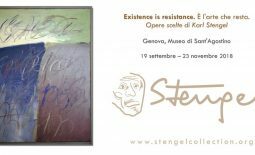 Tuesday December 19th in Florence, the Stengel Collection, based in the historic Palazzo Rosselli del Turco, will inaugurate a new show of works dedicated completely to the sketches and drawings of the artist Karl Stengel, who recently passed away this past summer. 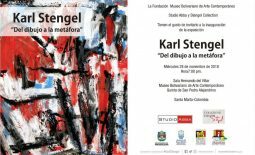 In Stengel’s drawings, even more than in his paintings, figuration prevails over abstract expressionism, and from this, passion and human suffering powerfully emerge from his subjects. Passions seen in taverns, in brothels, like in the pages of novelists Blaise Cendrars and Charles Bukowski; these are the imaginary dialogues that accompanied the artist for many years in the creation of this work. 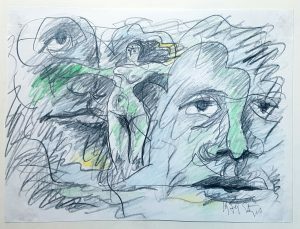 Human suffering, tormented and meagre, is exposed through the subjects seen in these works on paper. Their emotions, on the stage of life, are delimitated from the typical theatrical Stengelian ideal. 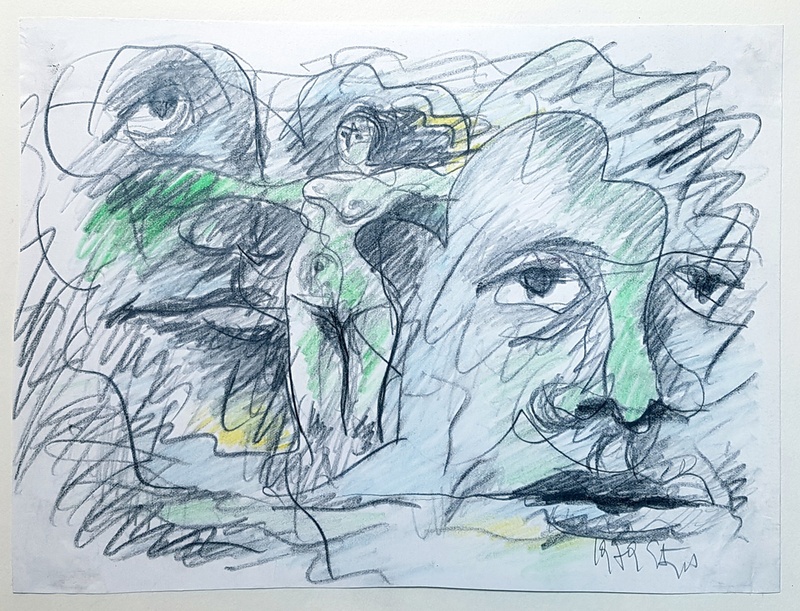 Much of this suffering shown in this body of work, was first-hand experience of the artist, who endured harsh years as a prisoner in Russia during WWII and then with the arrival of the soviet tanks in Hungary in 1956. Other emotions were taken from literature, which along with music, were sources of inspiration in his artistic production. The artist’s work, whether figurative or abstract, is always seamlessly understood.